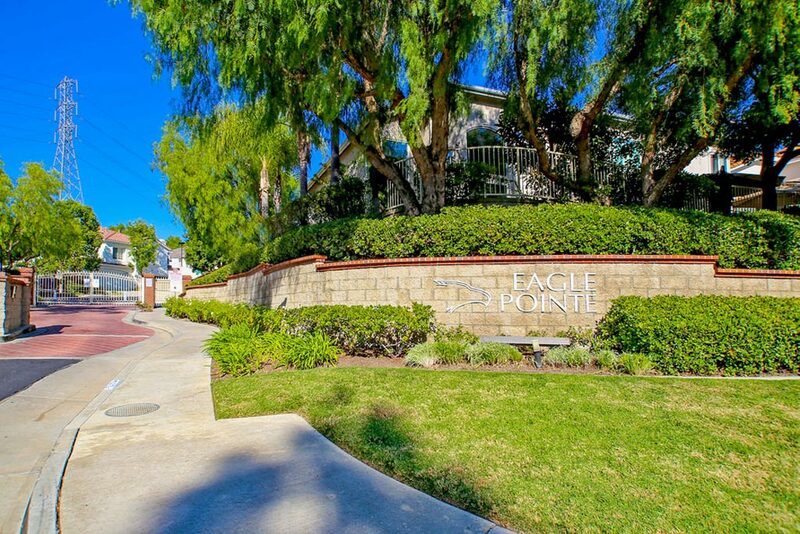 Eagle Pointe homes are located in the coastal community of Aliso Viejo. The Eagle Point community homes were developed between 1991 to 1995 and feature three to five bedroom single family homes that range in size from 1,805 to 2,200 square feet of living space. This is a private gated community that can offer homes with vaulted ceilings, open kitchen and living room space with small patio size backyards. Below are the current Eagle Point homes for sale and for lease in Aliso Viejo. Please contact us at 888-990-7111 with questions regarding this community and any of the houses listed for sale here.